TECLA helps companies recruit and hire top remote software developers via direct-hire or staff augmentation. Our marketplace will connect you with the right remote engineers in our network through AI and human expertise. 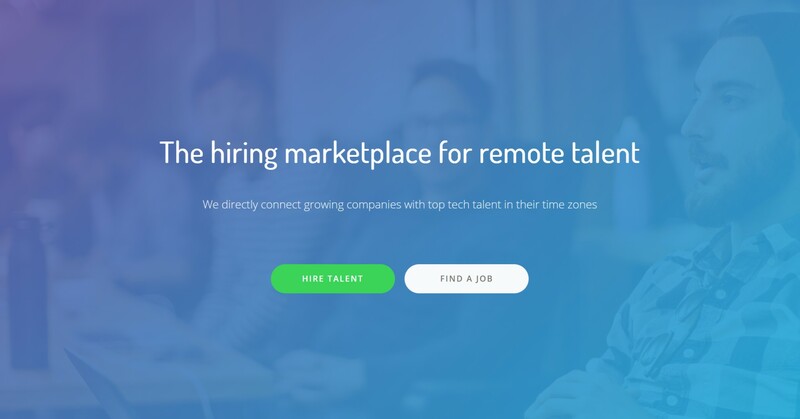 For the last 9 months, we’ve been working on Tecla (https://www.tecla.io/): a hiring marketplace of 3,000+ remote engineers (and growing) specifically designed for companies open to/interested in hiring remote talent from around the world. Our platform takes our client's job openings and uses recommendation algorithms and human expertise to match companies with the right remote candidates for their job openings. So far, we’ve worked with companies like Miller, Roche, Mercedes-Benz, and Y Combinator-backed startups, helping them source, recruit, and directly hire the best software engineers, designers, and data scientists from across the globe!